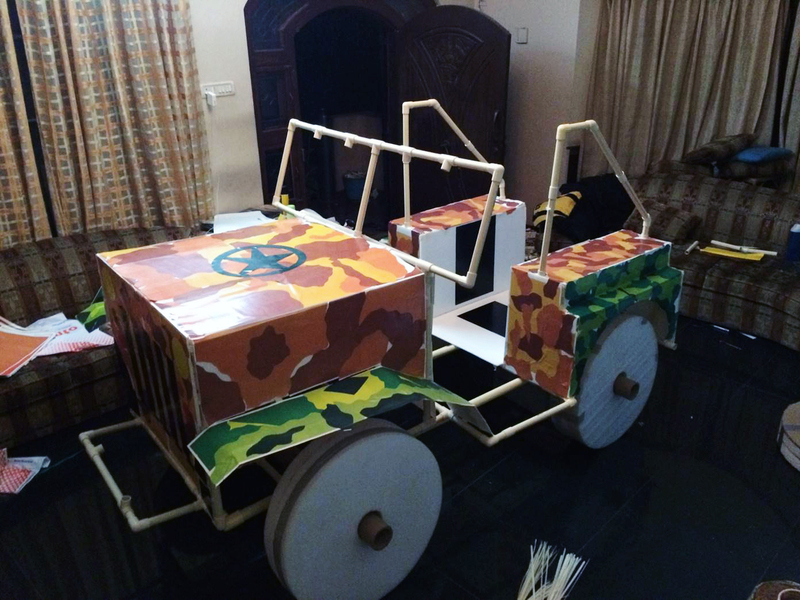 Beam with pride as you and your team connect the dots and join the pipes to create your very own DIY 4x4. 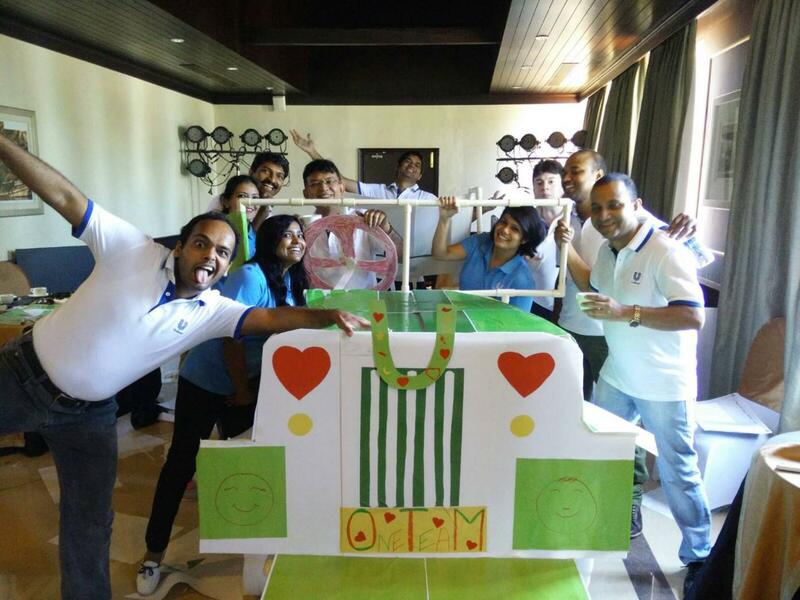 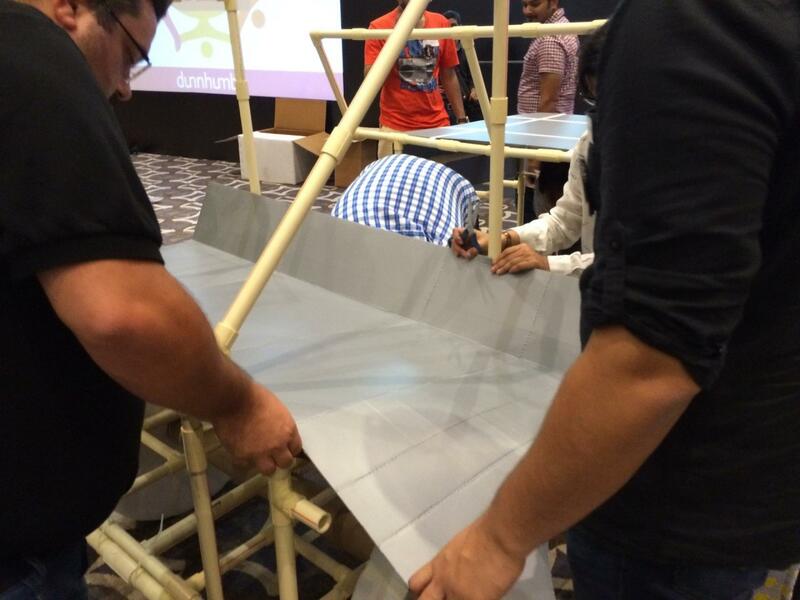 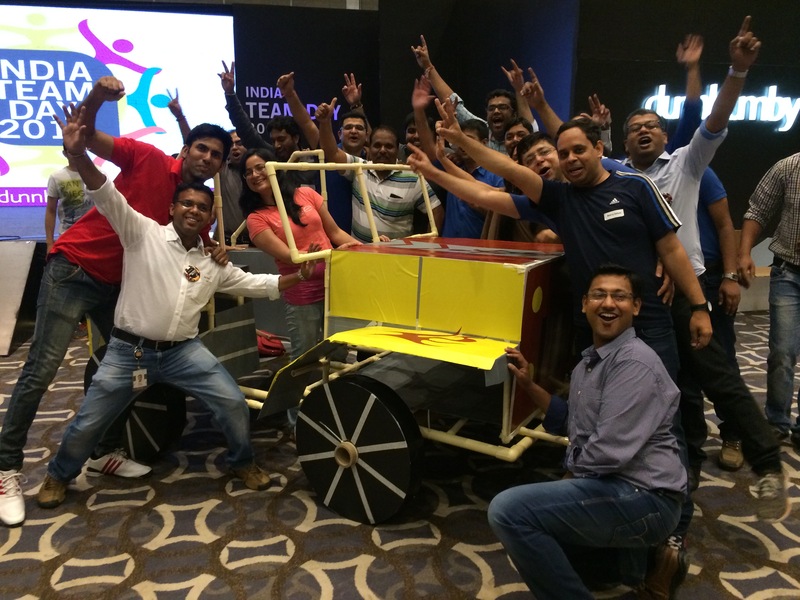 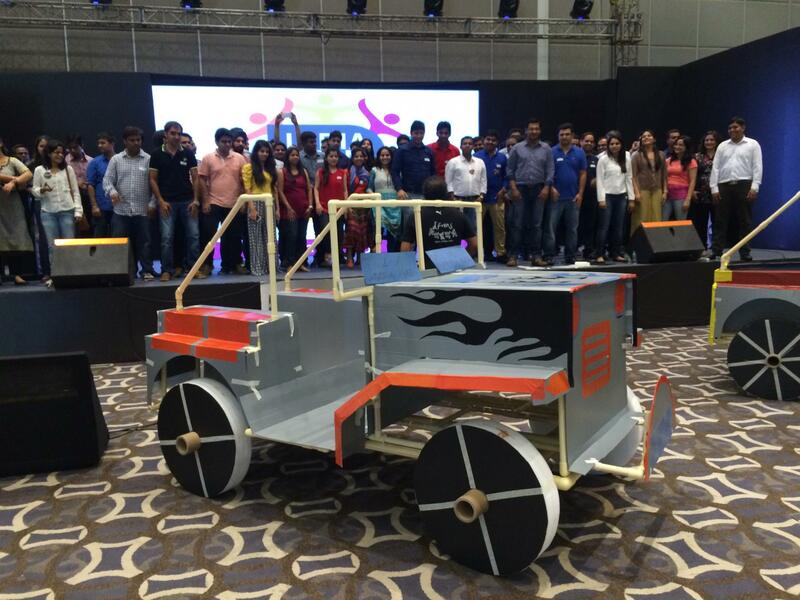 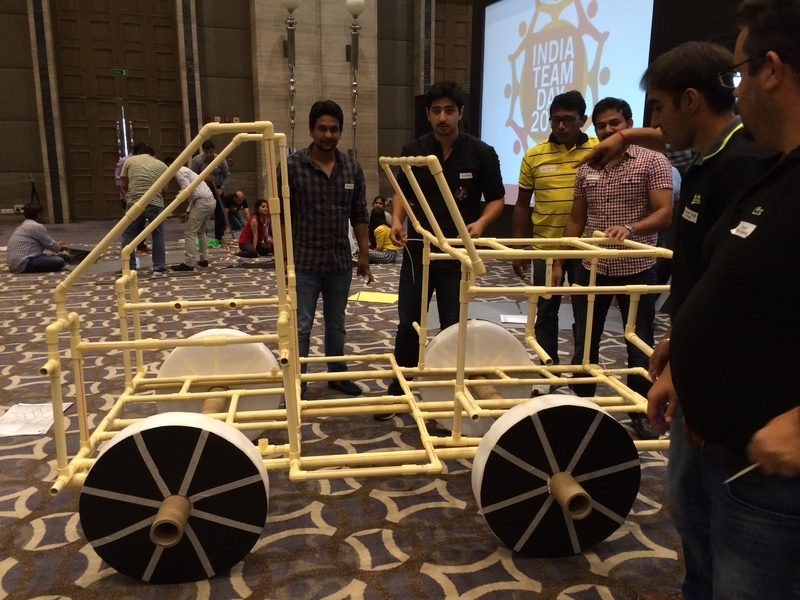 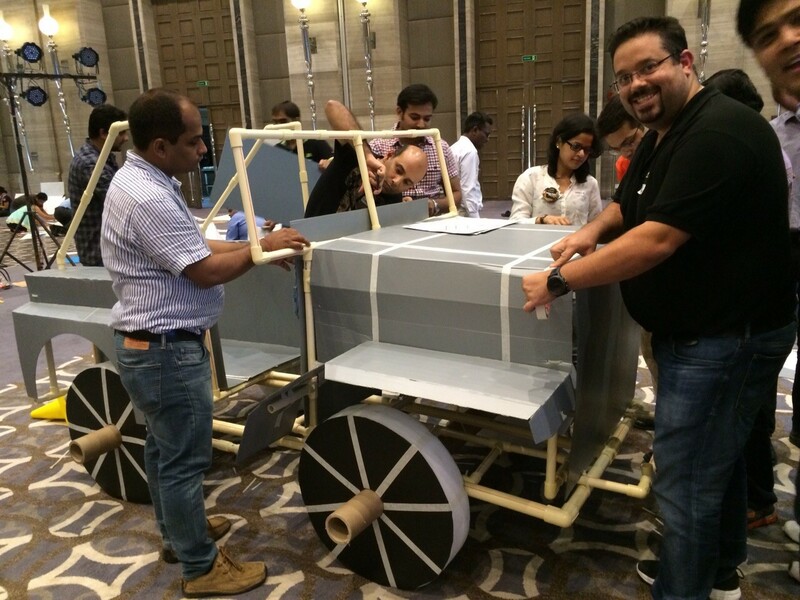 Construct an almost full sized Jeep in a team activity that will highlight creativity, communicative skills and give an overall sense of unified achievement. 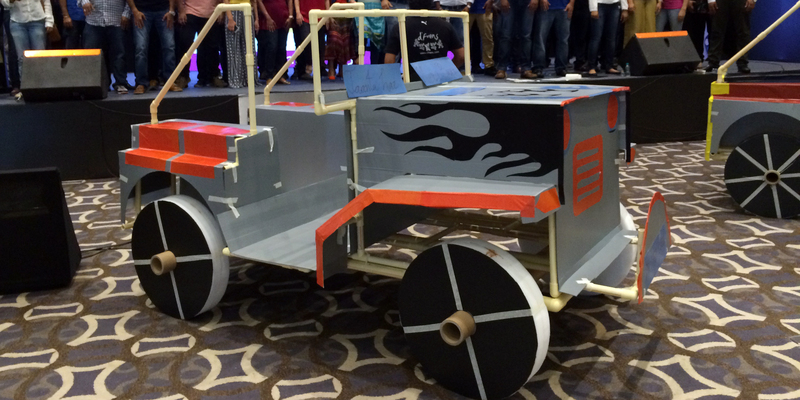 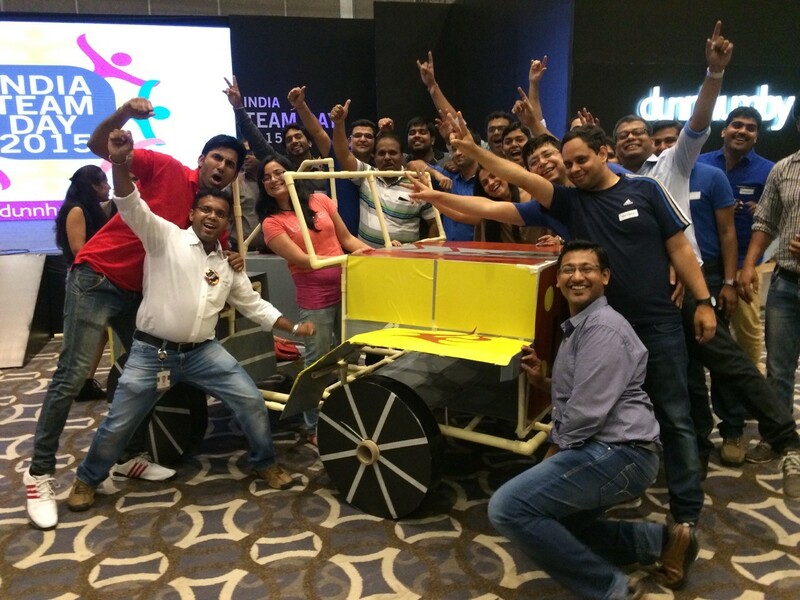 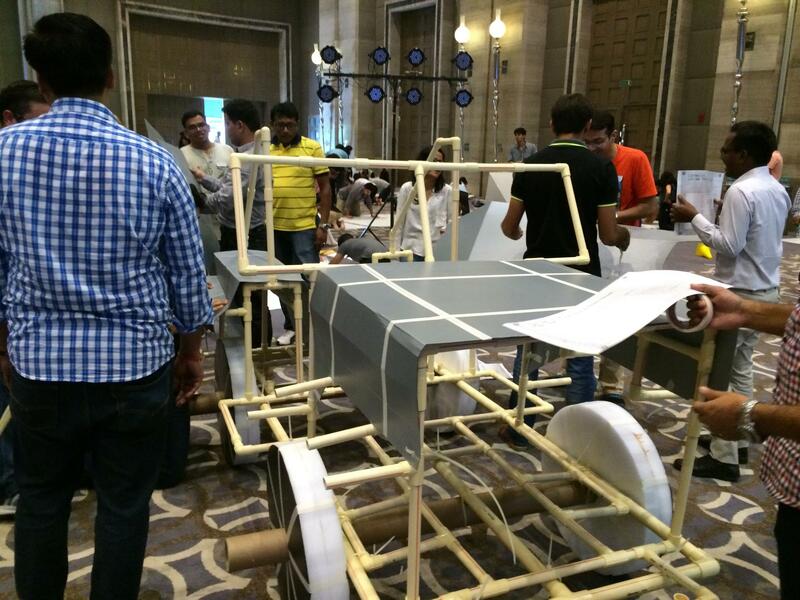 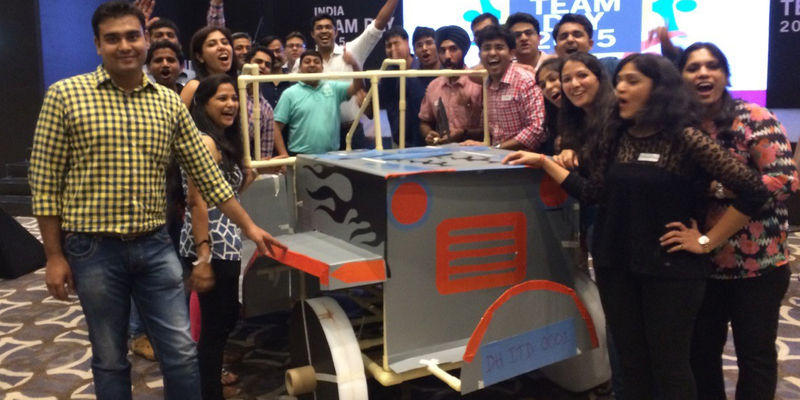 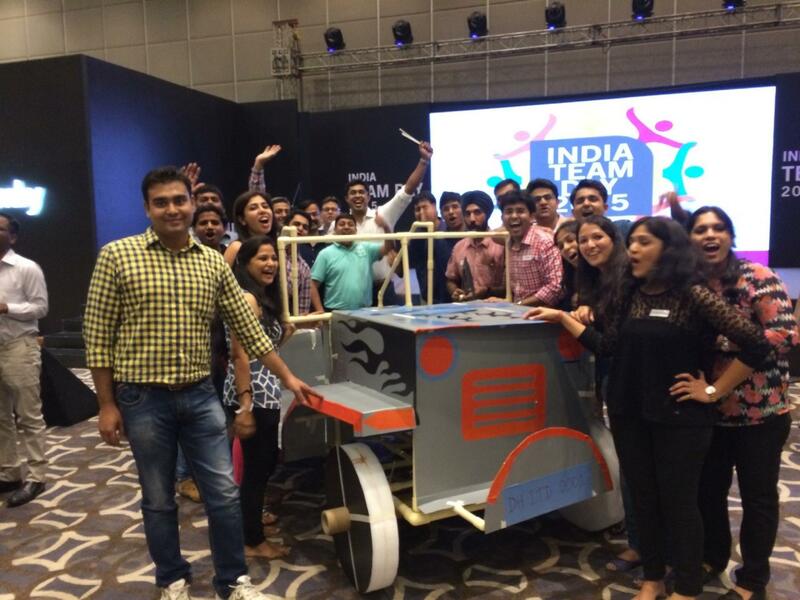 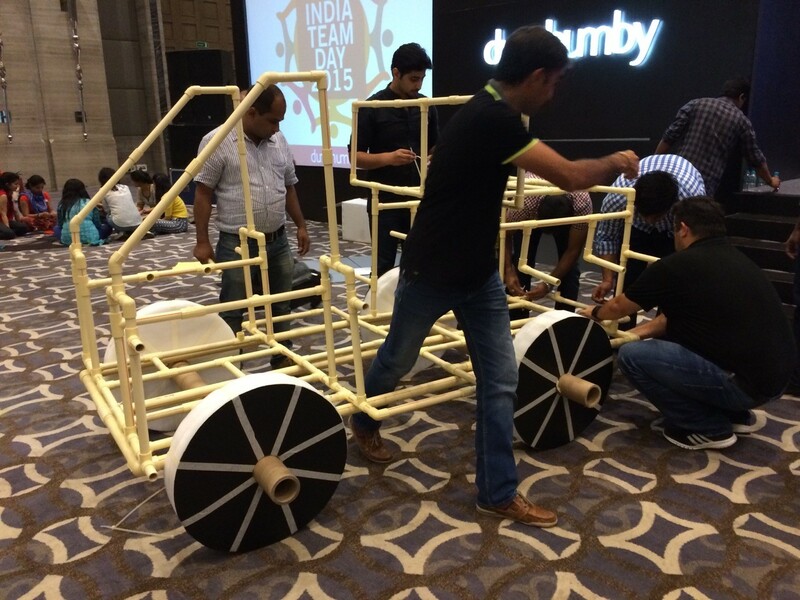 Highly engaging and fun, each team races against the clock to plan, build and decorate a Jeep. 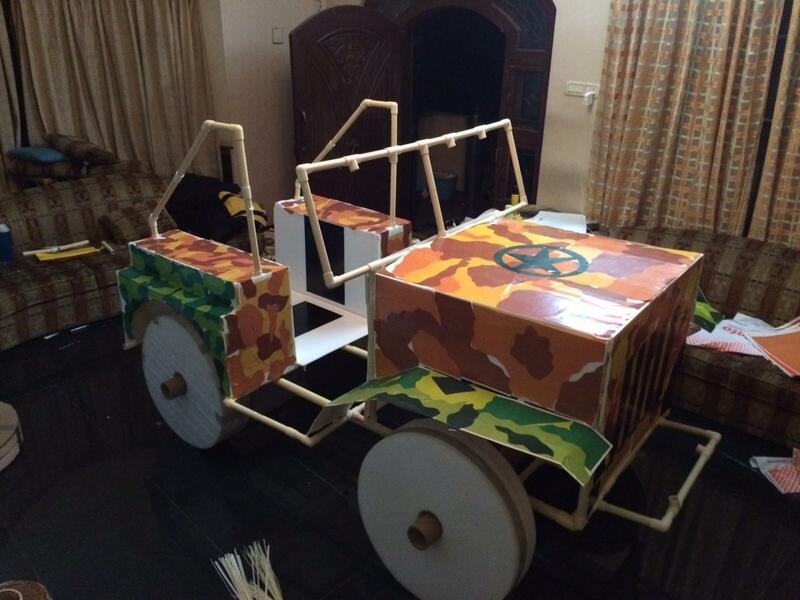 Strength will be trialled and tested for both your Jeep and your teams..
Allocate roles, master a method, communicate clearly and commit to the conclusion to be able to succeed in this mastermind of ingenuity. Each member of the team must complete their roles to be able to build the Jeep. It will face audits and strength tests and must pass the test of moving fluidly as a solitary single unit . 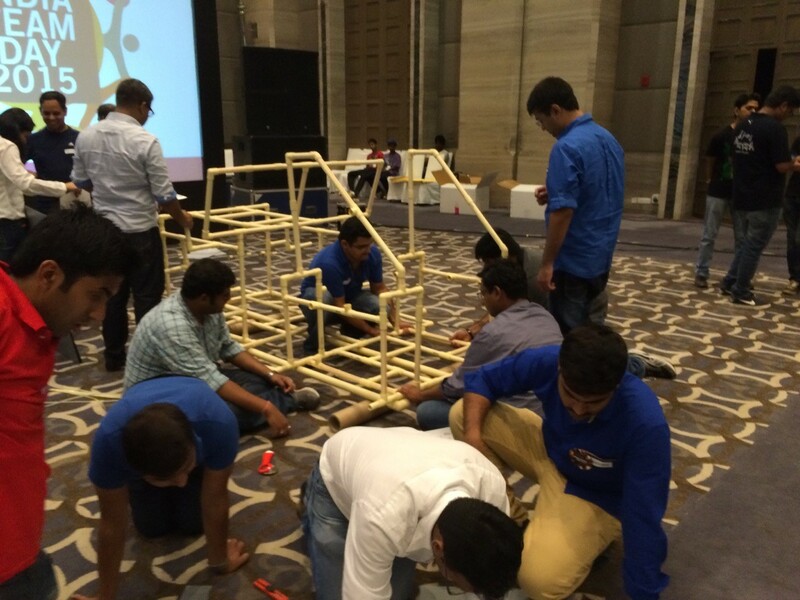 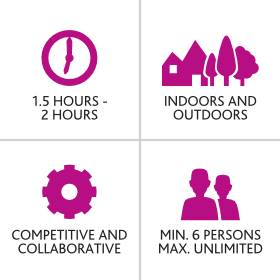 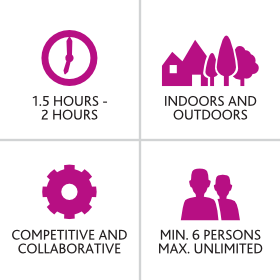 The roles of each team member will be independently managed and simultaneously collaborative to achieve the most structurally sound result. 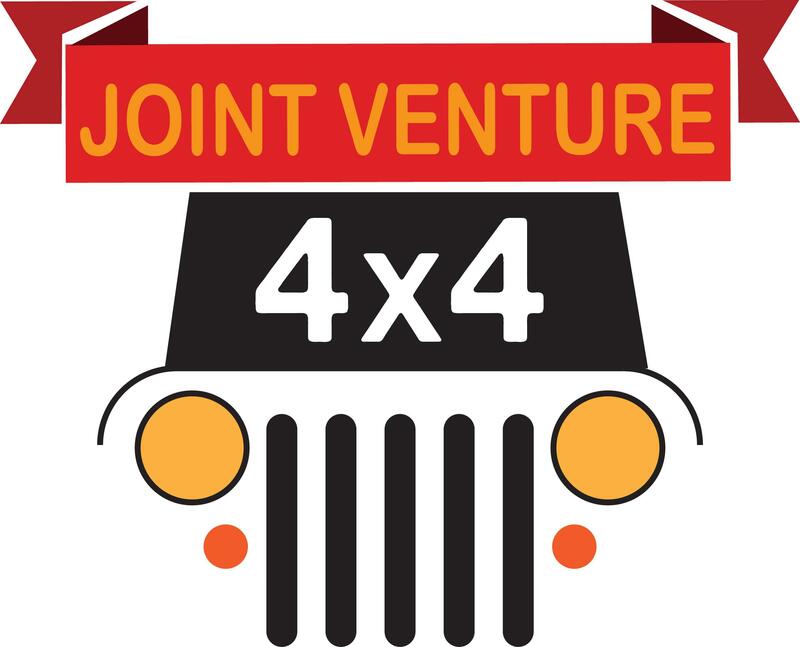 Networking, communication, confidence and clarity is required to combine efforts and complete this challenge and successfully Pimp your 4X4!